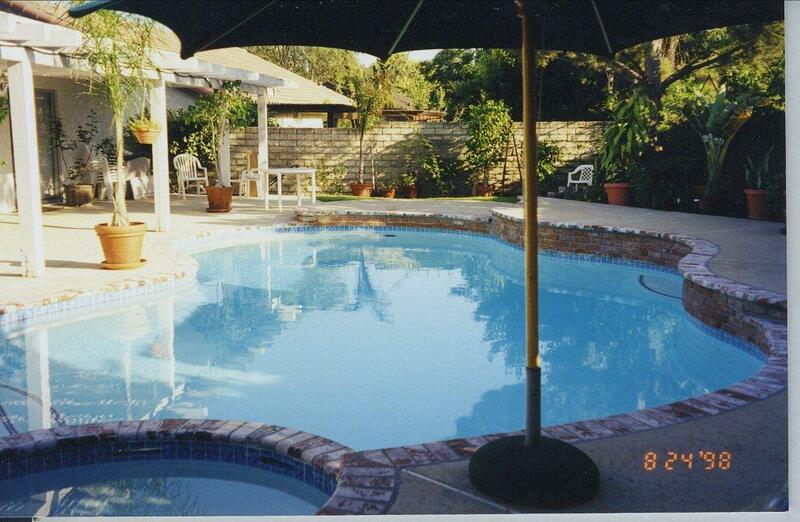 Welcome to Olivas Pool Remodeling. 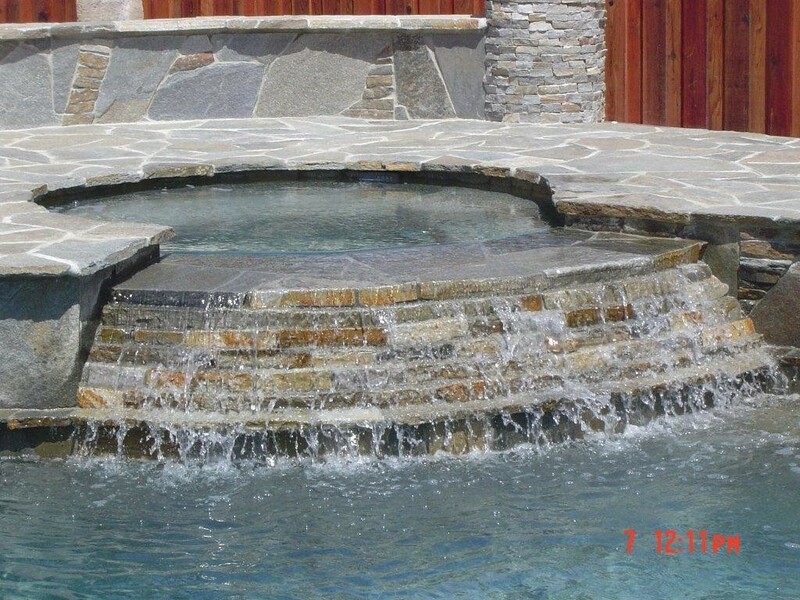 Serving Ventura County for over 30 years. 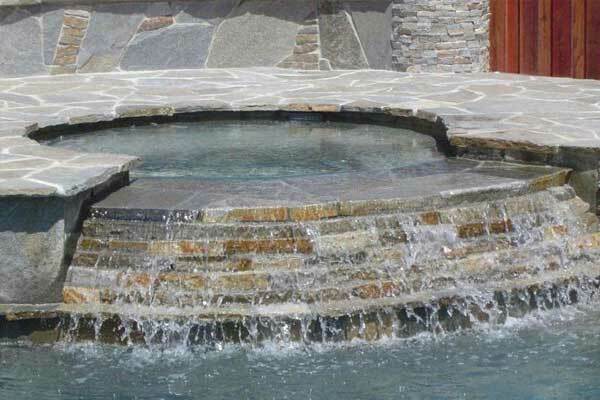 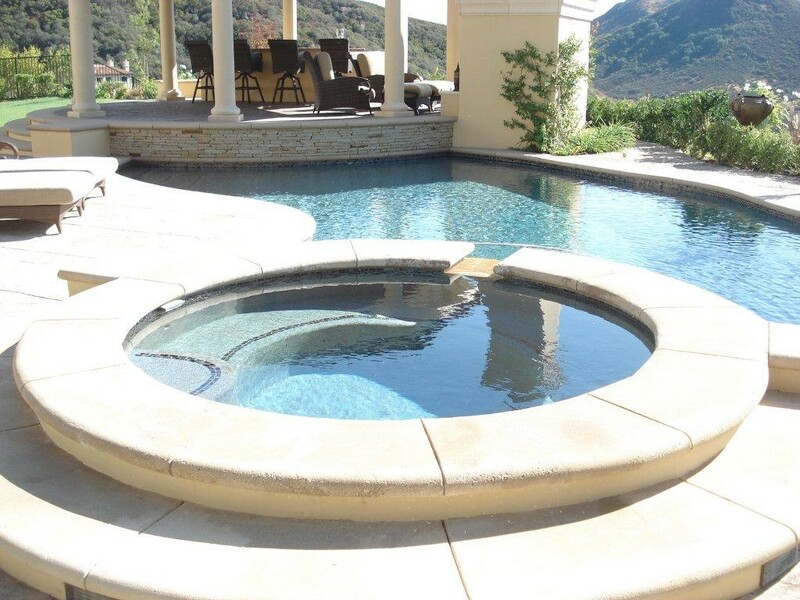 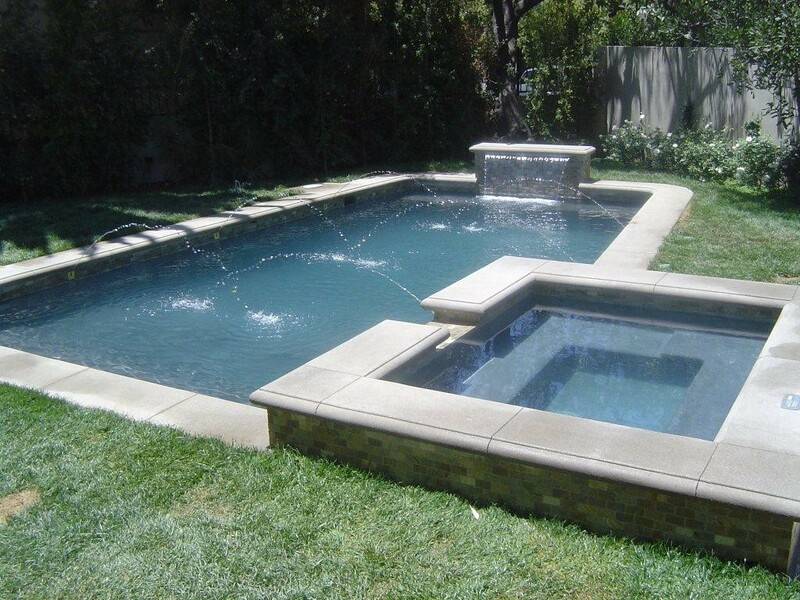 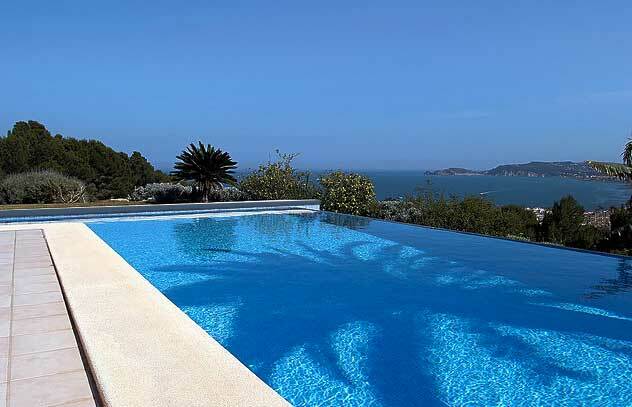 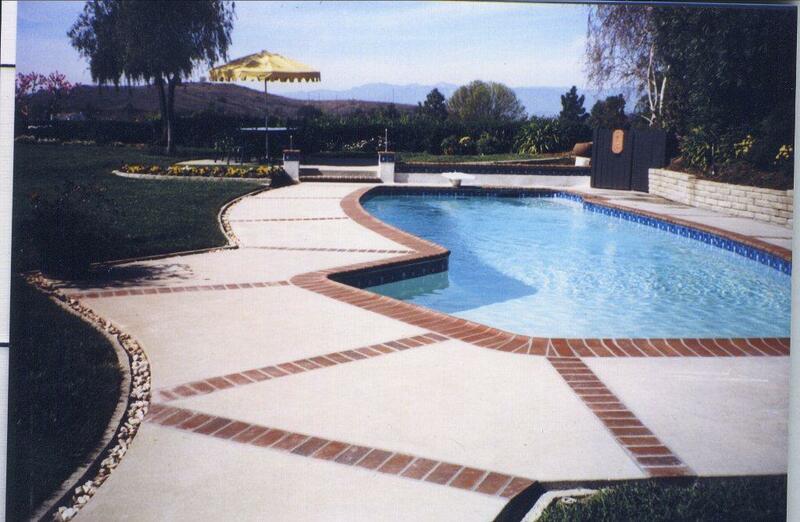 Our Award Winning Pool Designers can create the backyard you have always dreamed of! 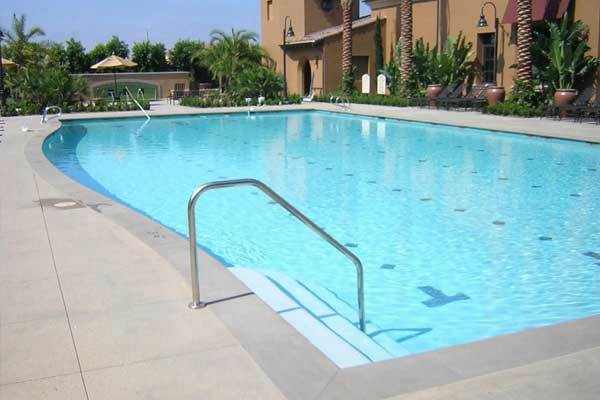 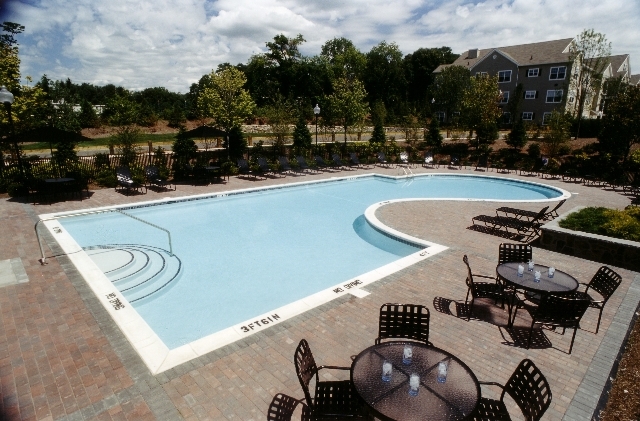 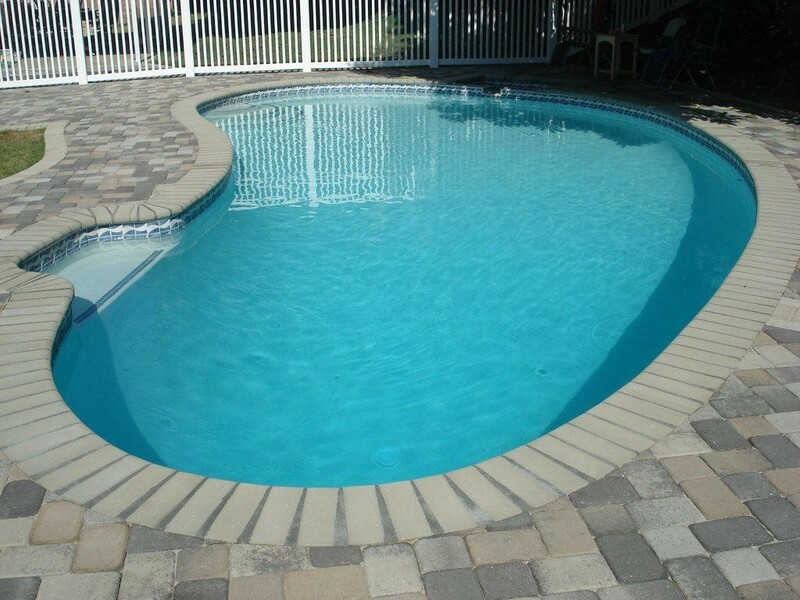 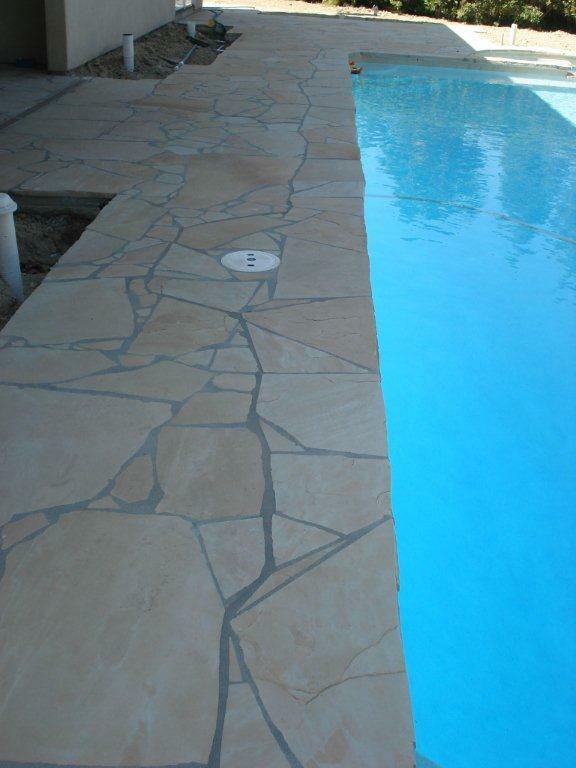 Our pool construction & remodel consultants can show you exciting and affordable pool renovation options. 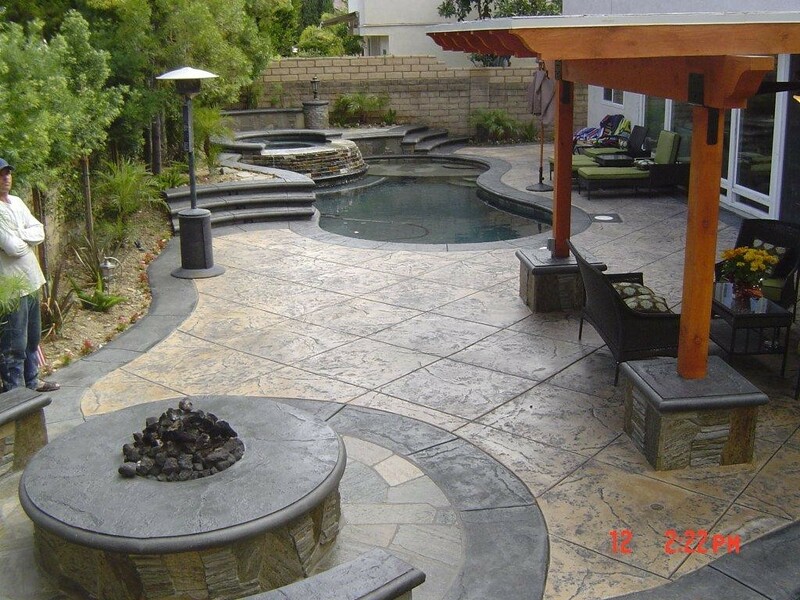 Let our team design a dream spa and layout deck for you.